You’ll never go hungry when you vacation to Miramar Beach! This beautiful destination is filled with restaurants offering everything from fresh seafood to mouthwatering barbeque, and so much in between! To ensure that you’ll always have a great place in mind for your next meal, we put together a list of the top 5 restaurants in Miramar Beach that you are sure to love. 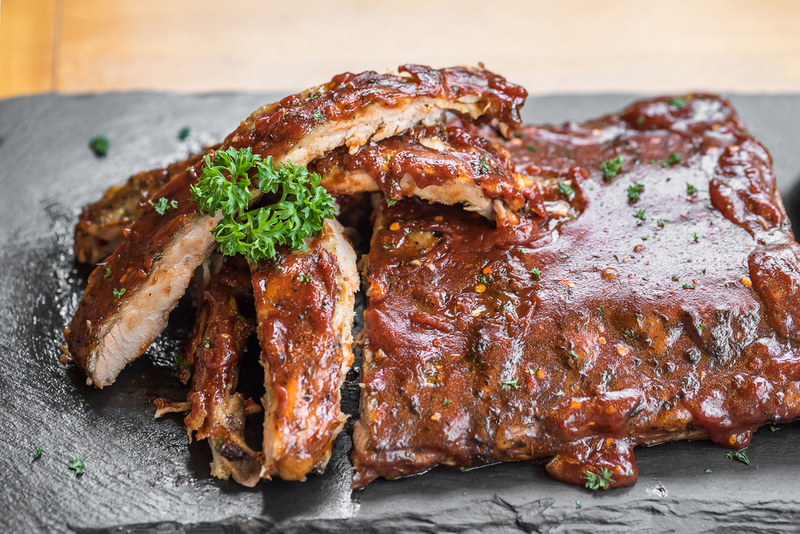 Locals and visitors alike absolutely love the delicious barbeque at Lillie’s Q! You’ve got to try some of their pulled pork or baby back ribs, which are served by the half pound. There are also cocktails and wine, as well as bottled and draft beers for you to pair with your meal. You can even order take out or have it delivered so that you can enjoy these delicious menu items wherever you want. If you’re in the mood for Mexican food, Pedro’s Cantina and Grill is the place to go! This restaurant features all of your favorite Mexican fare from flavor-packed quesadillas to sizzling fajitas! They also have lunch specials, as well as a breakfast menu (on select days) full of delicious options like their tasty Breakfast Burritos. They’re filled with scrambled eggs, bacon, onions, and tomatoes, and are served with your choice of a side. Another one of the best restaurants in Miramar Beach is the Royal Palm Grille! 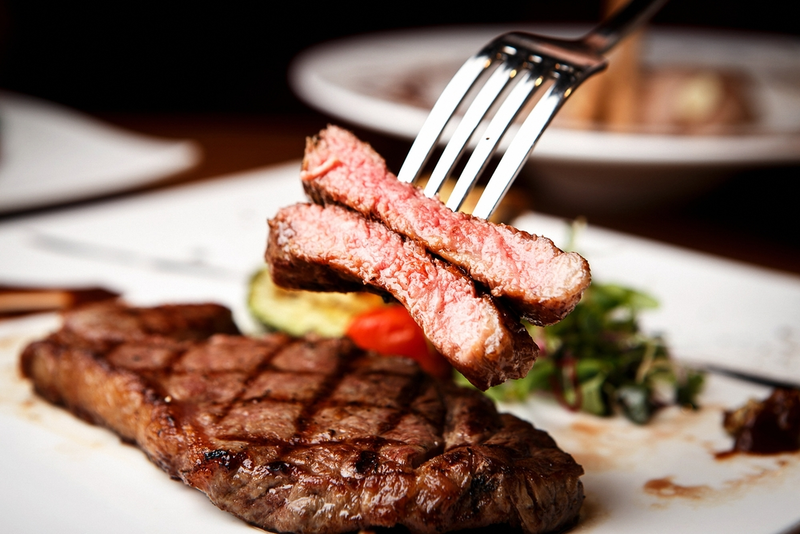 Choose from mouthwatering steaks, fresh seafood, and so much more when you visit. Whether you have your meal in the dining room, deck or patio, you’ll always have a full view of the beach. This restaurant is also located on the first floor of Surfside Resort, so if you’re a guest, getting to it is super easy. Even if you aren’t staying at this resort, you can still enjoy a delicious meal there because it’s open to the public. Fat Clemenzas has everything from soup and salad to pasta and wood-fired pizzas! 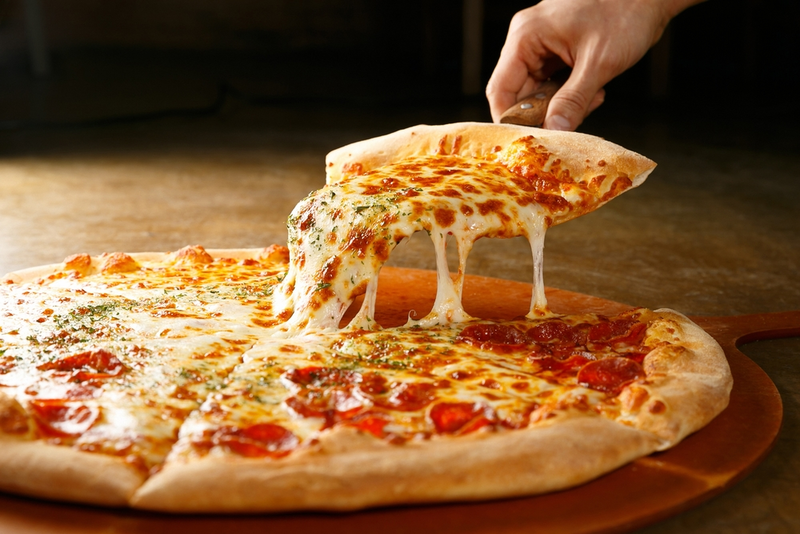 You’ll love the warm and inviting, family-friendly atmosphere of this pizzeria, and of course, the delicious food! If you aren’t sure what to choose, you can’t go wrong with the Fettuccine Alfredo. The fettuccine pasta is topped off with creamy, homemade alfredo sauce, and you can even add chicken or shrimp. Be sure to save room for dessert because you’ll definitely want to try one of their cannolis, made with chocolate chips and pistachios! True to its name, Buffalo Jack's Legendary Wings & Pizza, has some of the best wings and pizza for miles around! From Mild to Habanero Hot, there are 19 different sauces for you to choose from to put on your wings. There are also a variety of bottled and draft beers that you can enjoy with your meal. You and your family can stay close to all of the best places to eat in this area when you select one of our Miramar Beach vacation rentals for your trip! Each one comes with its own unique set of amenities and views that you are sure to love. So, while you’re not out and about enjoying a delicious bite to eat, you can kick back and relax in comfort. Now that you know a little more about all the best restaurants in Miramar Beach, it’s time to start planning your getaway! Be sure to check out all of our Miramar Beach vacation rentals to find the perfect place to stay!